The Games on Demand version supports English, French, Italian, German, Spanish, Japanese, Korean and Chinese. Download the manual for this game by locating the game on http://marketplace.xbox.com and selecting “See Game Manual". Unleash the powers within you! 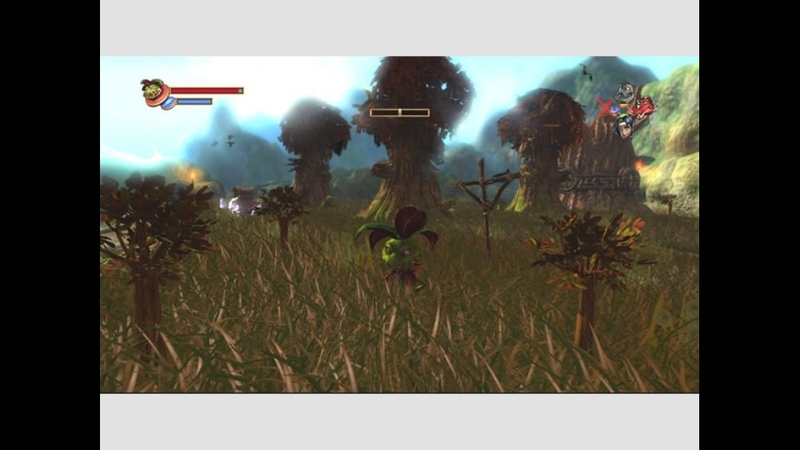 An epic adventure from legendary developer Rare, Ltd. There are no refunds for this item. For more information, see www.xbox.com/live/accounts. You’ve seen what Rare can do; now find out what the designers of tomorrow came up with for the Kameo Design-A-Skin Contest! Enjoy 11 all-new skins for Kameo and her Warriors based on designs from the games’ fans! Download this free pack now and find out what Ash would look like as a Griffin, what happens when you mix Snare with a giant cobra, and why poor Thermite feels as though he has the weight of the world on his shoulders! 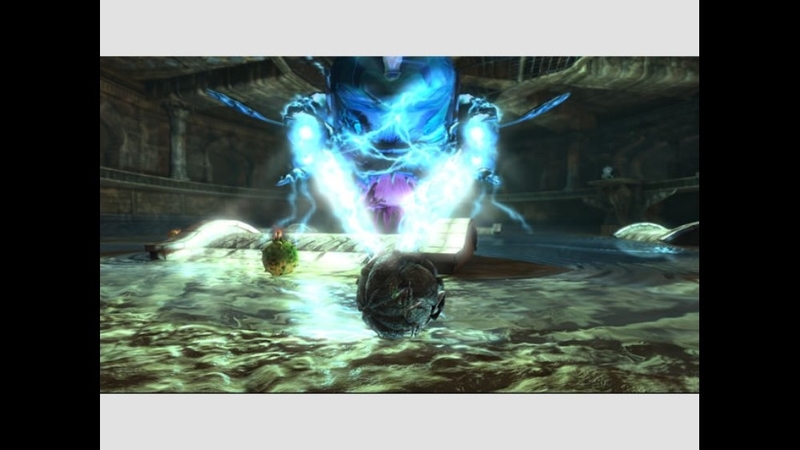 Think you’ve mastered Kameo? Test your skills in the new Expert mode where you’ll find yourself in twisted new versions of the game’s levels where only the strongest will survive! New Rune Battle Versus mode, Time Attack Co-op, 15 new Achievements and Armor costume pack are also included. Note: Xbox Live multiplayer features require installation of the free Kameo Co-op Pack. There are no refunds for this item. For more information, see www.xbox.com/live/accounts. Check out some footage from the all-new Kameo demo, as well as a sneak preview of the download packs (including Live Co-Op). Fight in massive battle; invade a crumbling castle; explore a fantasy world; destroy a huge monster -- all in this new Demo! 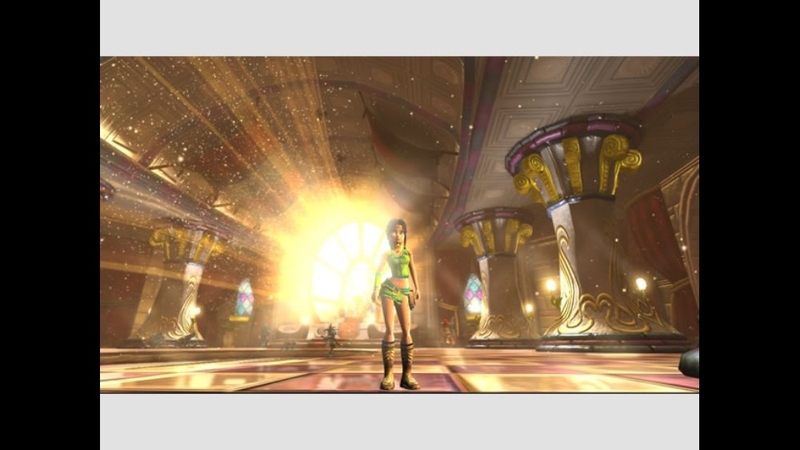 10 great costumes for Kameo! Use the Bonus menu in the last page of the Wotnot to change your costume in-game. There are no refunds for this item. For more information, see www.xbox.com/live/accounts. Swap to these horror-themed costumes when selecting a Warrior in the Wotnot. For Kameo, use the Bonus menu. There are no refunds for this item. For more information, see www.xbox.com/live/accounts. Download this to enable co-op play in the action levels over Xbox Live and System Link! Spice up your Xbox 360 for the holidays with this festive Kameo theme based on the Winter Warrior Pack. 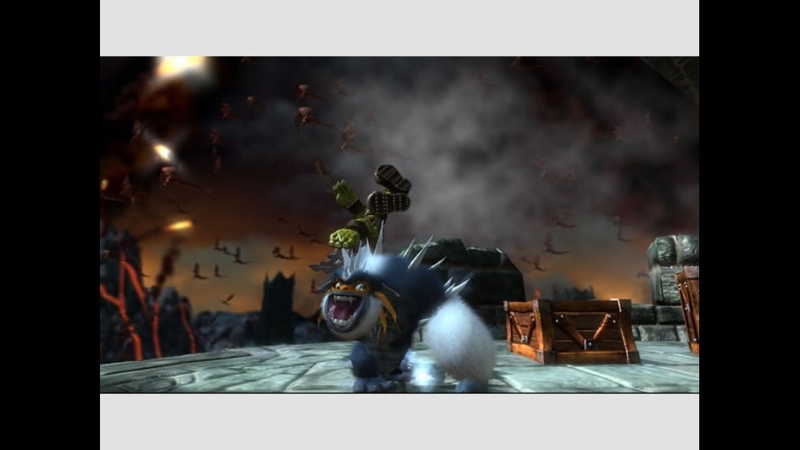 This gamer picture pack features five characters from Grabbed by the Ghoulies created by Rare. There are no refunds for this item. For more information, see www.xbox.com/live/accounts. 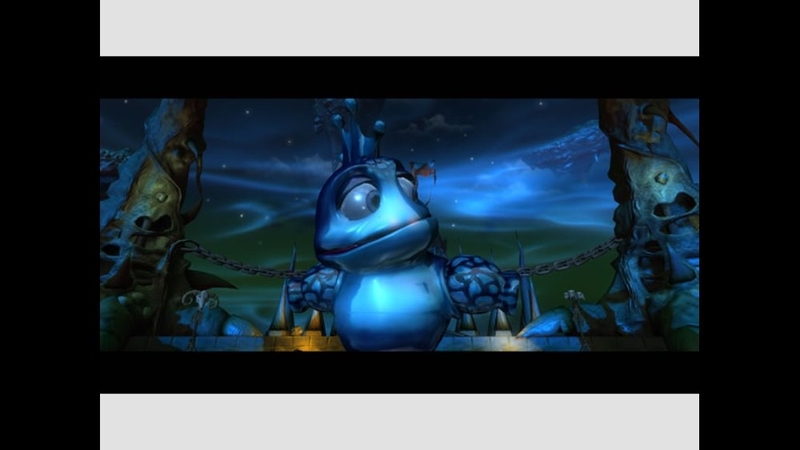 Download the exclusive Troll Theme based on the game Kameo™ Elements of Power™ by Rare. There are no refunds for this item. For more information, see www.xbox.com/live/accounts. Gamer Picture from Kameo™: Elements of Power™ by Rare – Major Ruin. There are no refunds for this item. For more information, see www.xbox.com/live/accounts. Morph into the holidays with customized outfits perfect for warrior winter wear. Even Kameo herself takes a cool approach to ringing in the season making Red your new favorite color. There are no refunds for this item. For more information, see www.xbox.com/live/accounts. Gamer Picture from Kameo™: Elements of Power™ by Rare – 40 Below. There are no refunds for this item. For more information, see www.xbox.com/live/accounts. Gamer Picture from Kameo™: Elements of Power™ by Rare – Rubble. There are no refunds for this item. For more information, see www.xbox.com/live/accounts. 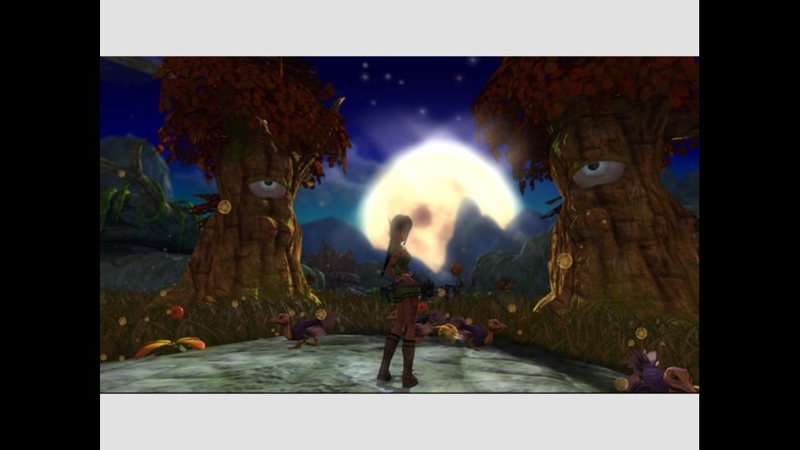 Download the exclusive Plant Theme based on the game Kameo™ Elements of Power™ by Rare. There are no refunds for this item. For more information, see www.xbox.com/live/accounts. 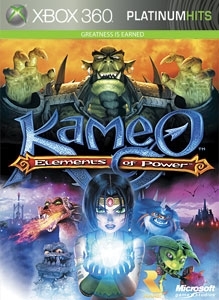 From legendary game developer Rare® comes Kameo™: Elements of Power™, a larger-than-life journey full of intense combat, magnificent exploration, and innovative morph-into-monster action. 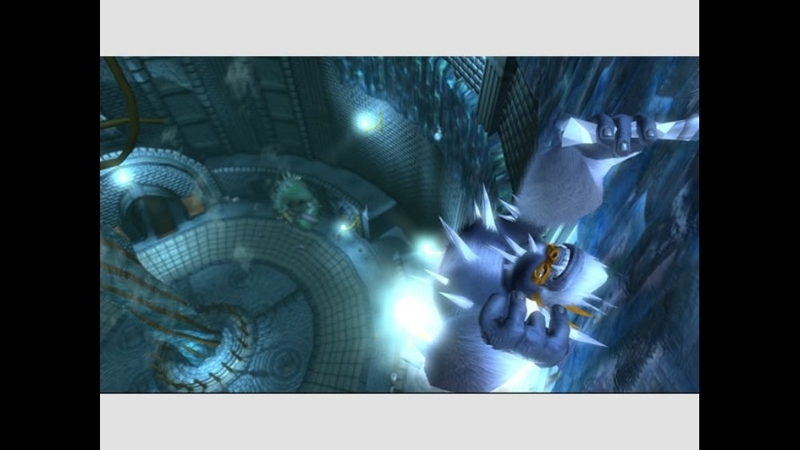 Download the exclusive Ice Theme based on the game Kameo™ Elements of Power™ by Rare. There are no refunds for this item. For more information, see www.xbox.com/live/accounts. 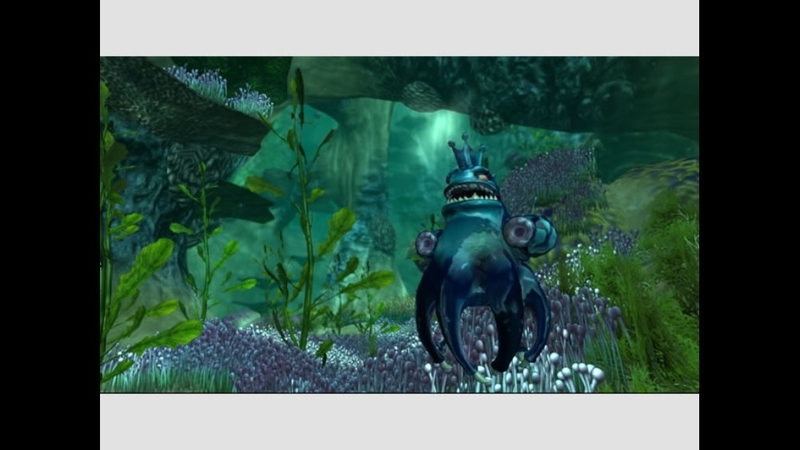 Download the exclusive Water Theme based on the game Kameo™ Elements of Power™ by Rare. There are no refunds for this item. For more information, see www.xbox.com/live/accounts.